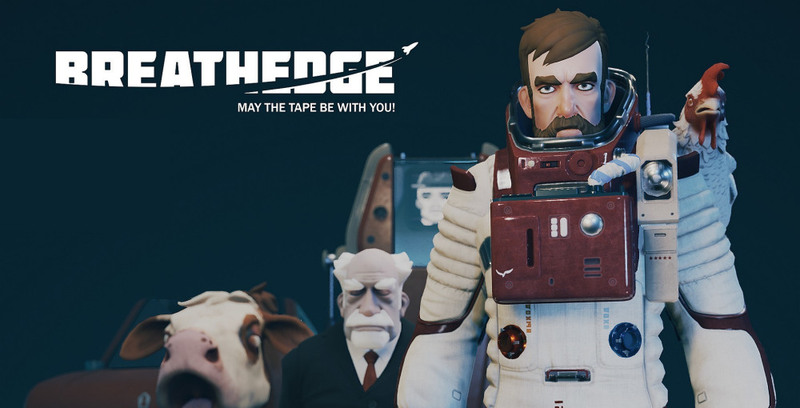 We at RedRuins Softworks are very excited that our first game, Breathedge is now available on Steam! In the depths of space you'll find our bearded protagonist more than a little ill prepared, we must admit, down to even the smallest joys of life. We didn't exactly give him a fair start. Contemplate this: An asteroid belt suddenly shoots holes through your shuttle… and then... having to do that repair job with limited oxygen while holding your pet chicken in one arm. Or suddenly finding yourself in the middle of a conspiracy with hysterical princess while floating corpses are being hurled at you. Are you downloading the game yet or what?